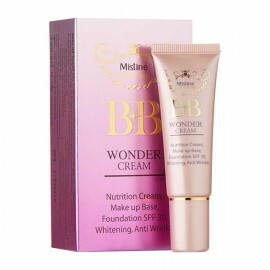 Multi-function BB cream that contains hyaluronic acid in the composition, snail mucin and vitamin complex of the certified manufacturer of cosmetics company Belov. 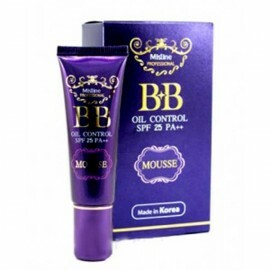 BB cream with snail filtrate is unique in that it is not just a normal foundation, this anti-aging, nourishing and caring for skin cream while having the masking properties of the foundation. 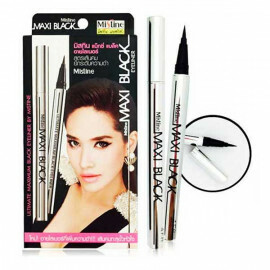 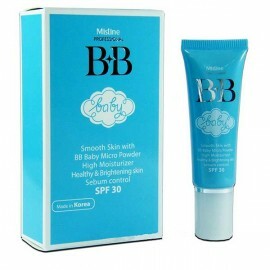 - Whitening effect - skin smoothing, lightening age spots and traces of acne. 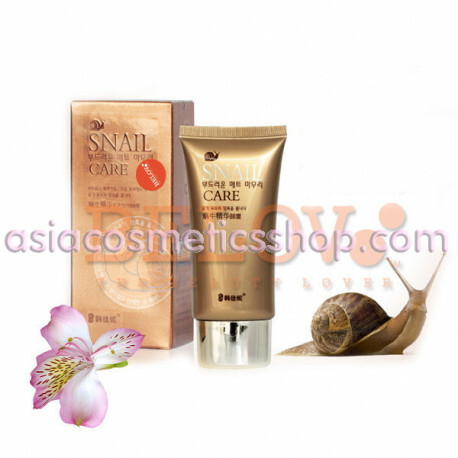 Snail BB cream Belov perfectly hides all the flaws of the skin - age spots, redness, dark circles under the eyes, skin roughness, freckles, pimples, enlarged pores, and while it does not dry the skin, does not clog pores, allowing the skin to "breathe". 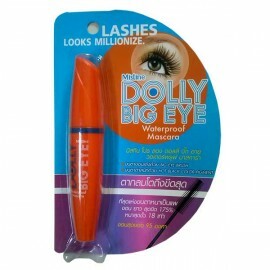 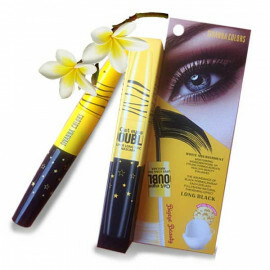 The stunning result - a smooth, matte velvety skin, to which it is pleasant to touch! 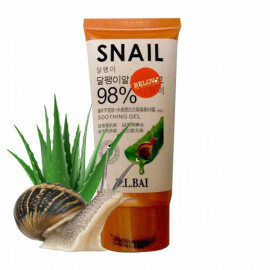 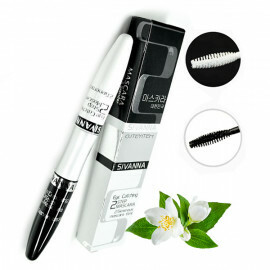 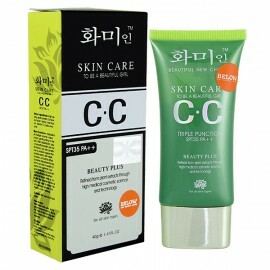 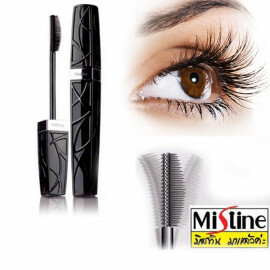 Application: It is recommended to use snail cream BB Belov every morning as a base under make-up. 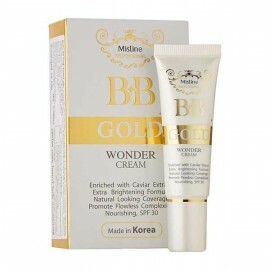 Apply BB cream should be a fingertip, for the entire face will be enough small droplets BB cream - the cream has a dense texture and is easily distributed over the surface of the face and neck.